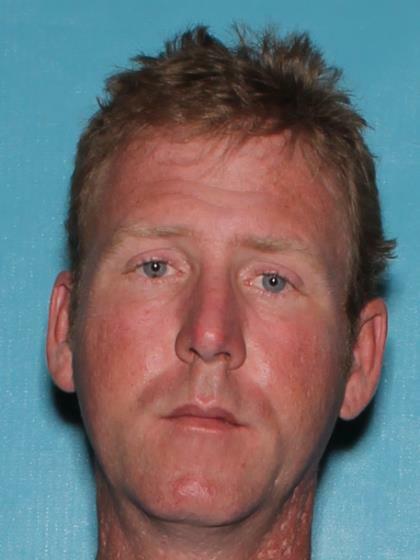 Missing endangered adult Michael Dunseath was last seen on 7/4/2016 leaving on foot from his group home in the area of Main/Greenfield in Mesa at 0940 hours. He has mental health issues that require medications daily, he does not have those medications with him. He may become a danger to himself and others without his meds. He frequents the area of Rural/60 in Tempe. Anyone having information regarding this case is asked to contact Investigator L. Colon at 480-644-2211/24 hours or 480-644-2014/office.